I. 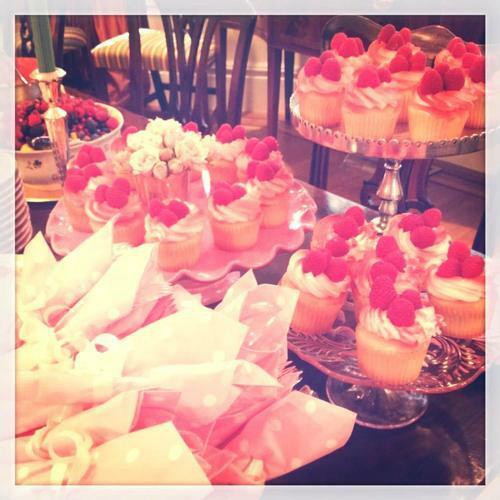 Yesterday I hosted a baby shower for one of my closest girlfriends. I signed up to bring cupcakes to the party, but ran out of time to actually make them - and it was too late to place an order at my favorite bakery. In a bind, I found myself perusing the cupcakes at Safeway… I decided that they were better than no cupcakes, and swapped the plastic decorations for fresh raspberries. No one new the difference! This is a great option in a pinch. II. 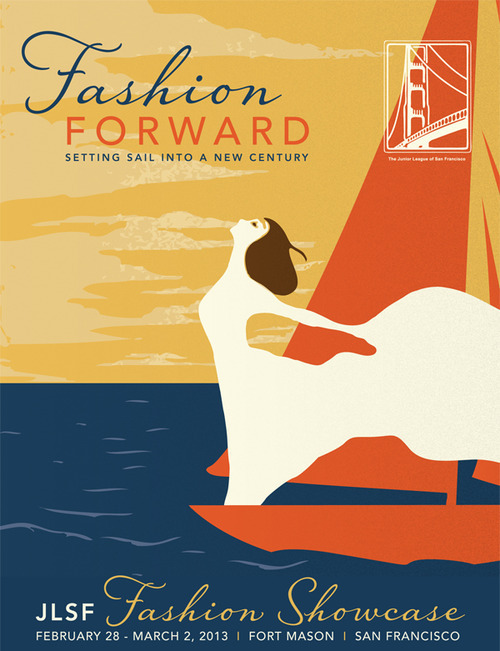 Get your tickets to the Junior League Fashion Showcase before they sell-out!! The three-day event is not to be missed. Shop with 26 curated vendors, including Kirabella, Toss, Ports 1961, Trina Turk, and Westward Leaning - party the evening away with DJ Chris Clouse at White Nights on the Water - and catch the fashion show featuring Brooks Brothers and Jin Wang with a performance by Pop Rocks! III. 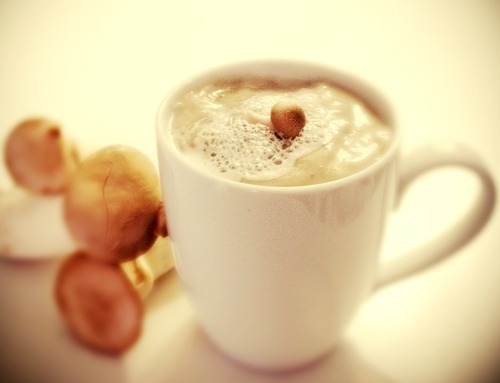 San Francisco is facing another cold spell this week, and I plan to keep warm by making a batch of my favorite mushroom bisque with truffle foam! The earthy flavor combined with perfumed froth is the perfect antidote to the winter chill. IV. 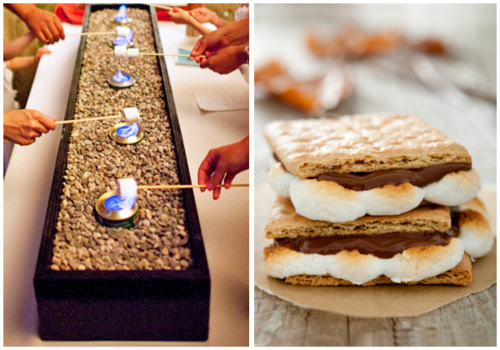 For my next party, I am obsessed with the idea of an indoor s'mores bar. Impress your guests by replicating this darling cooking station: fill a wood box with gravel and gel sternos. 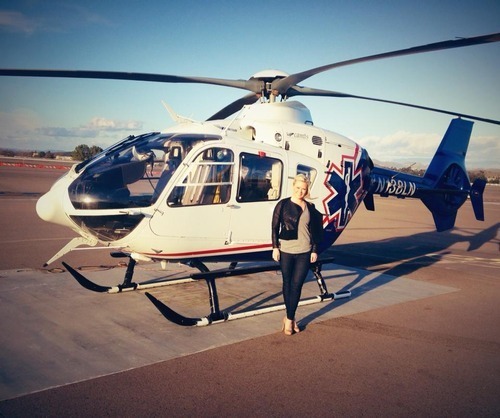 V. While vacationing in San Diego over the weekend, I had the opportunity to check out a medical helicopter with a friend who is a flight physician. While slightly terrifying, it was an incredible experience to see the air-ambulance firsthand.